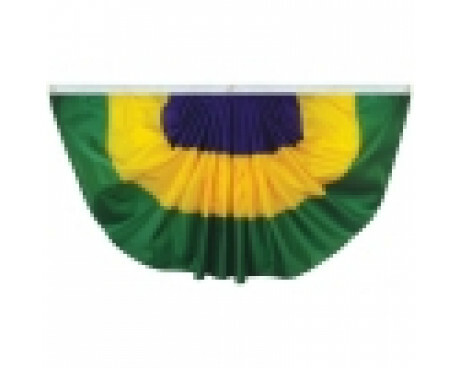 Indoor and outdoor banners and flags are available for your office, house, parade or even bicycle. 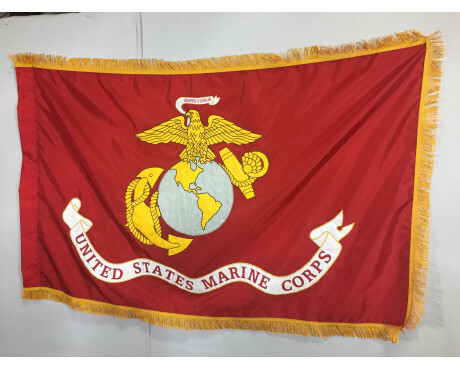 If you don't find the perfect banners, we can also help with custom banners using your design! 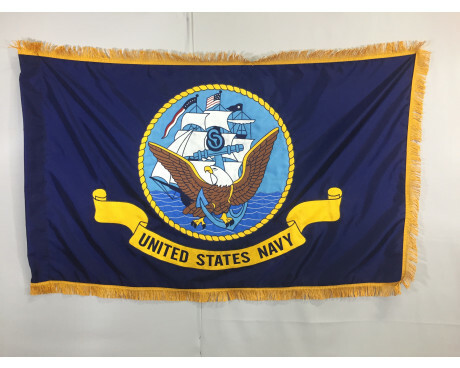 We are proud to offer a wide selection of flags and banners. 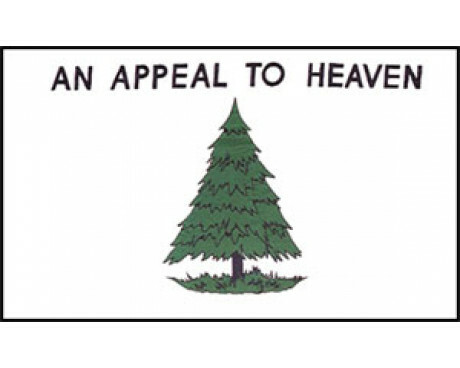 Seasonal flags for your home and garden are available in holiday, celebration and patriotic designs. 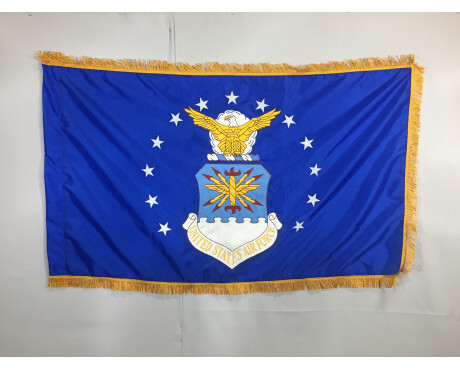 Large American flags for display on your flag pole, holiday banners for your banner flag pole and garden flags are all available. Avenue banners are the perfect way to liven up downtown for the holidays, welcome home your troops or advertise your local businesses! 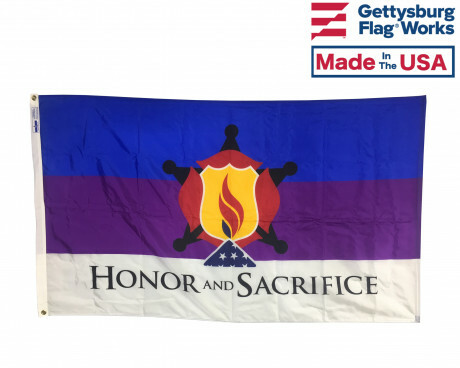 Gettysburg Flag Works offers seasonal designs, some of which can be customized to include your message. If you can't find ready-made designs that suit your needs, we will be happy to design custom avenue banners for your next event. 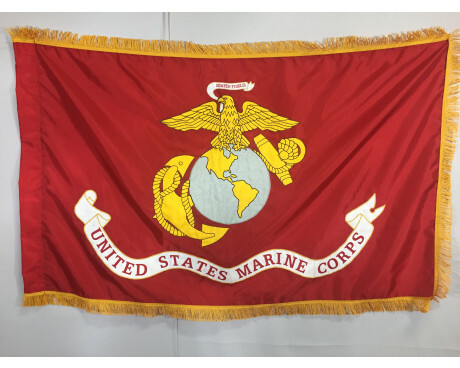 Custom flags are great for many organizations and companies that want to be recognized on parade day. 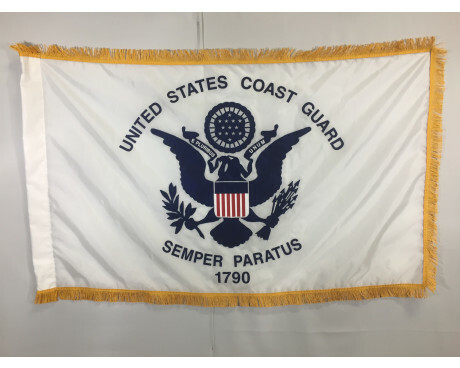 Custom banners are available in any size or design, and make a beautiful decoration for the rest of the year. Boost business with a company banner. 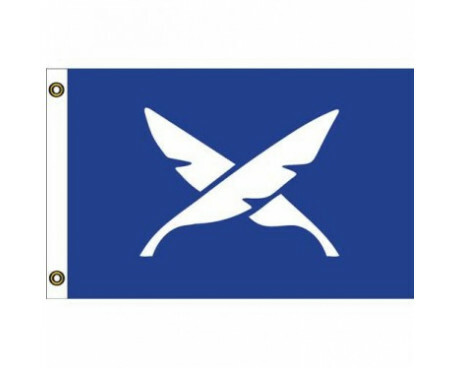 Why do all the big chains and retails stores have company flags? Because it works! Increase your brand recognition and add a moving elements outside your building to increase traffic, and help people find you. Avenue banners are great for businesses too! Advertise on the street poles all year round. 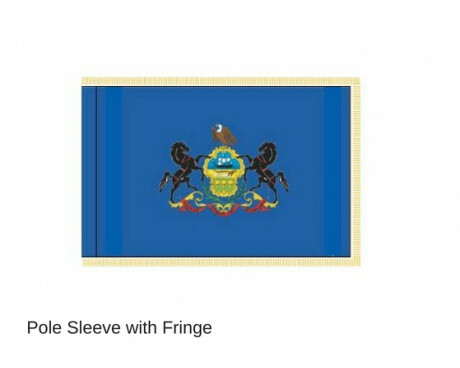 Other items include parade banners, avenue banners, vinyl banners or church tapestries. 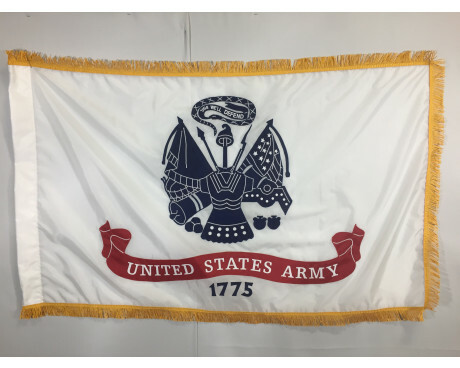 We manufacture any type of custom flag or banner. No minimum quantity. 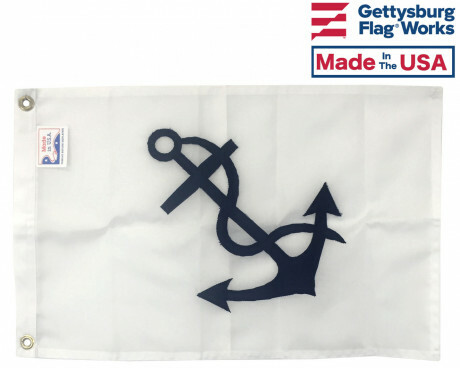 Custom boat flags are our specialty! 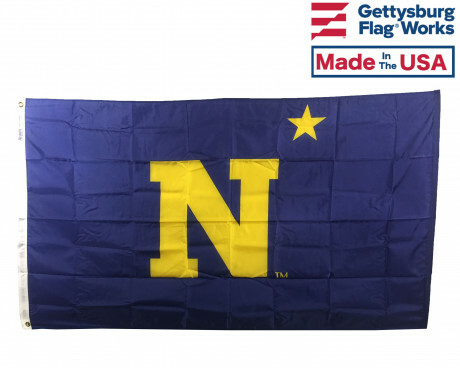 Your heavy duty custom boat flag will be the talk of the club this summer. 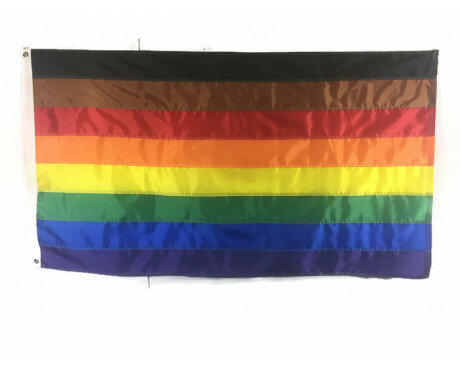 These digitally printed flags are beautifully crafted with strong materials & vibrant colors. 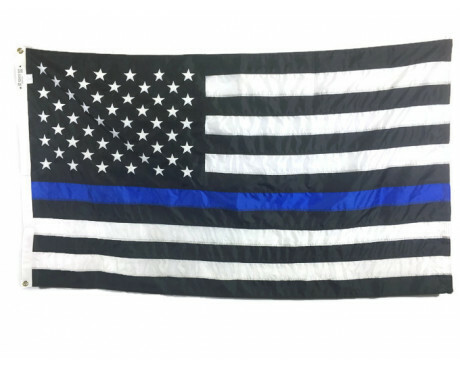 Many police and fire companies call us for their custom banners and flags. 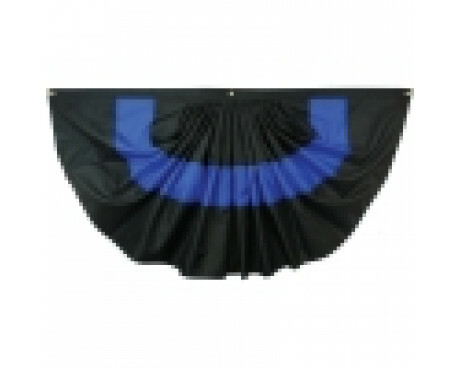 From parade marching banners to the banner flag pole to carry it with, we've got just what you need. 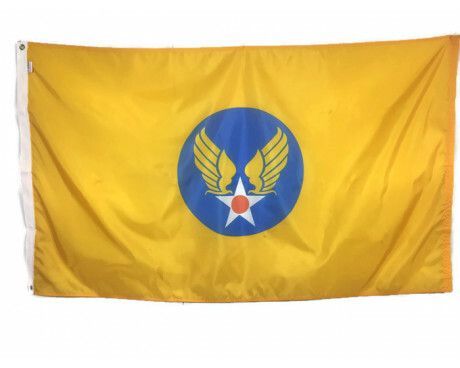 When it's time to fly a new company flag from the flagpole, we can help with that too! We are here to help you show your school pride with custom banners for your marching band, graduation ceremony, pep rallies and more. 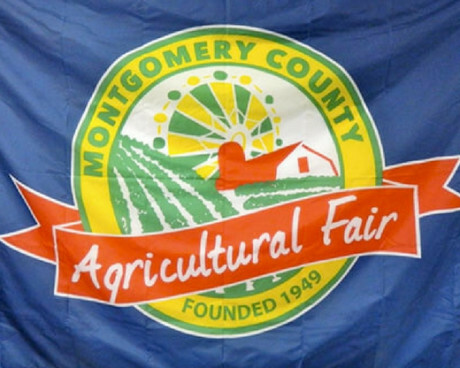 Vinyl custom banners are great for sponsor advertising, event advertising, welcome home banners, grand openings, traveling sports teams, outdoor businesses, fairs, festivals and semi-permanent signage. 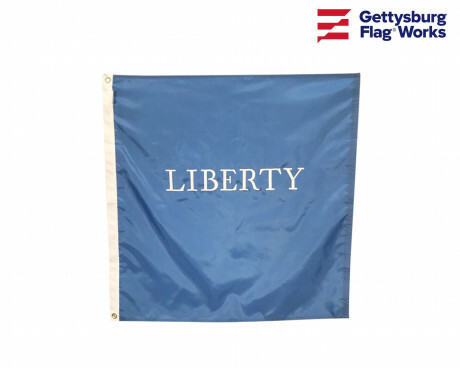 Gettysburg Flag Works offers all the necessary hardware for displaying your flags and banners. 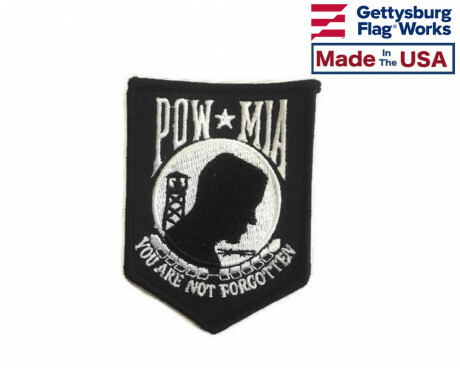 Hardware comes in sets for displaying unique styles like avenue banners, or as individual replacement parts for creating your own display. 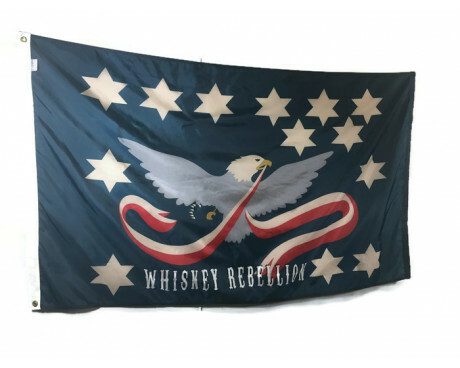 We're also happy to treat your new flags & banners with a flame retarding chemical, to keep you in compliance with your fire safety guidelines. 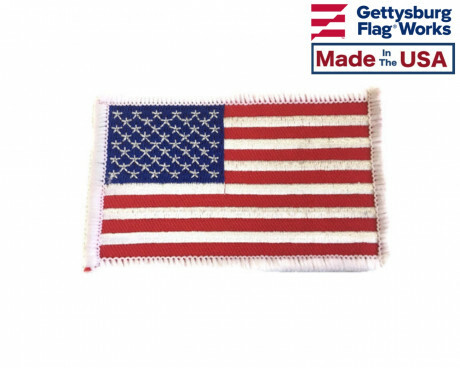 Order your new in-ground flagpole, or banner flag pole with confidence from Gettysburg Flag Works. 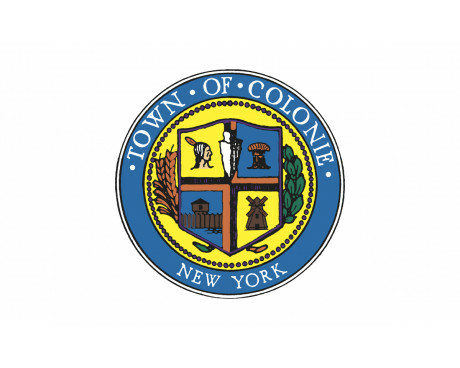 Our staff is well-trained, and has experience not only in selling flags and banners, but in making them and installing flagpoles on-site. We've even installed the hardware for avenue banners. 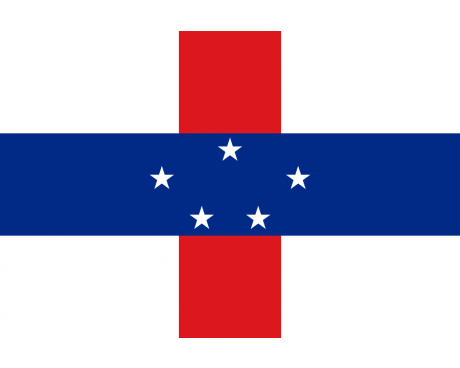 Our staff members are experts in all things flag related!